Today’s the big day – the coordinated announcements from all of the Six Flags parks on their new for 2014 attractions! Looks like our local park, Six Flags Discovery Kingdom, actually made out quite well, with THREE major announcements today. 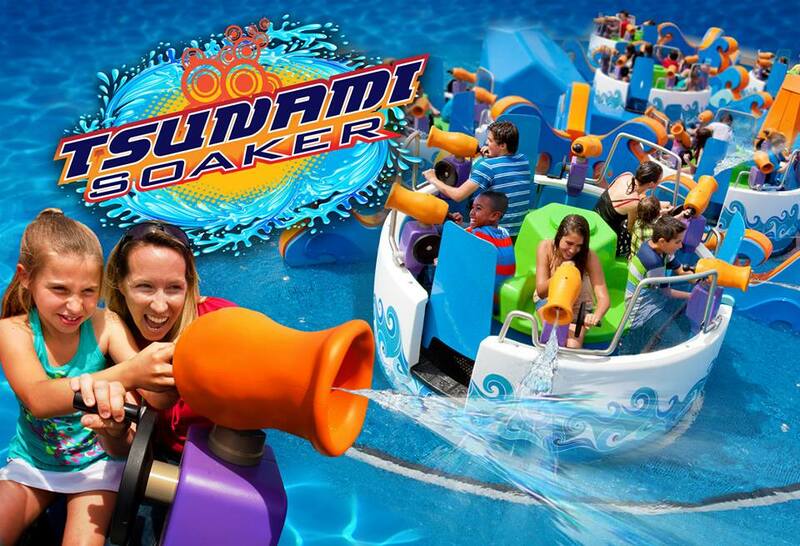 For a new attraction, the park will receive, “Tsunami Soaker” a teacup ride – with a watery twist. The park was sorely lacking water rides (there’s only two) and those hot Vallejo summers will mean long lines for this fun (and interactive) attraction. Our question – is where exactly will it go? The park isn’t exactly flush with space, so this means either a creative “shoe-in” somewhere in the park, or the removal of an older attraction. In addition, the park has also announced that the popular “Cirque Dreams Splashtastic” WILL RETURN for a limited run again next season. (Which is being overlooked by most other sites) This, combined with the addition of “Tsunami Soaker” gives families a great way to spend their day at Discovery Kingdom. 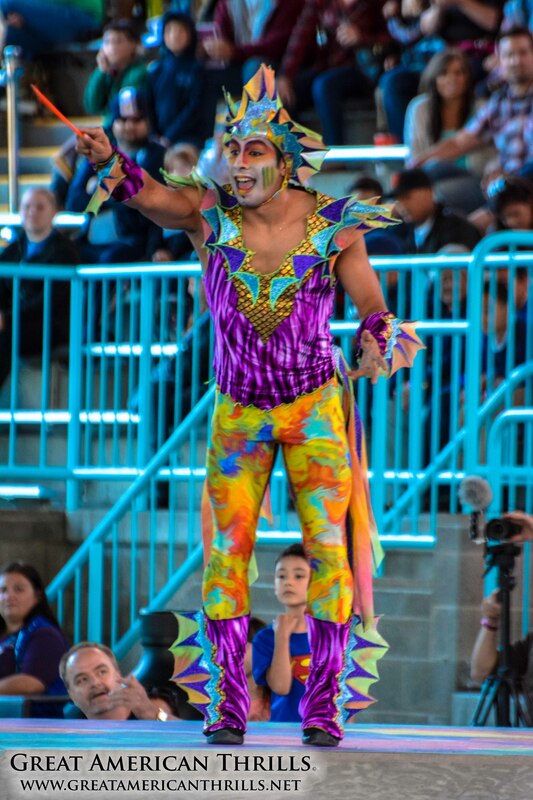 Cirque Dreams Splashtastic will return for 2014. The park is going back to being open YEAR ROUND! 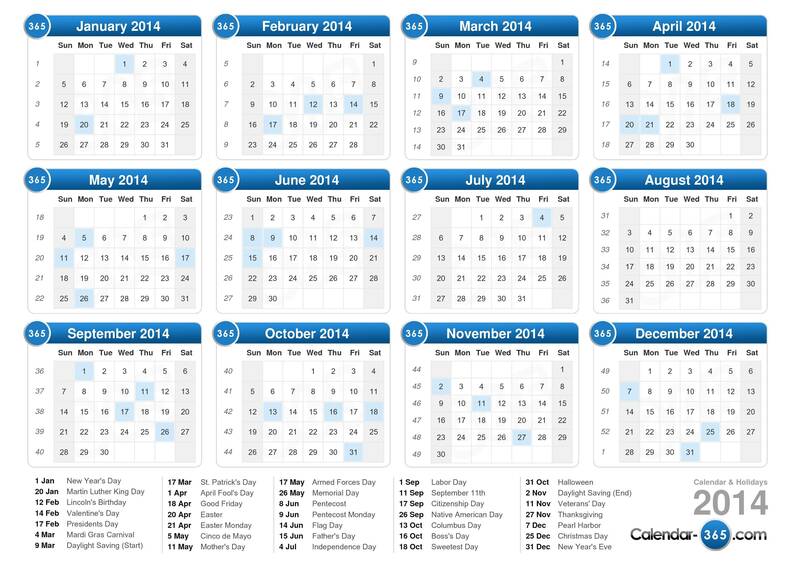 Plan your trip to Six Flags Discovery Kingdom for anytime in 2014 – it’s now open year-round! Now of course, this means seeing rides go down during that time, just like Disney does at their parks – it will be interesting to see how this new year-round operation affects, well OPERATIONS! Seasonal parks tend to struggle to keep staffing up for some reason in California, so we’ll see how this year-round push goes this time around. Considering the move to an annual “membership” plans for season pass sales earlier this year, it’s not surprising – but still great to hear officially. 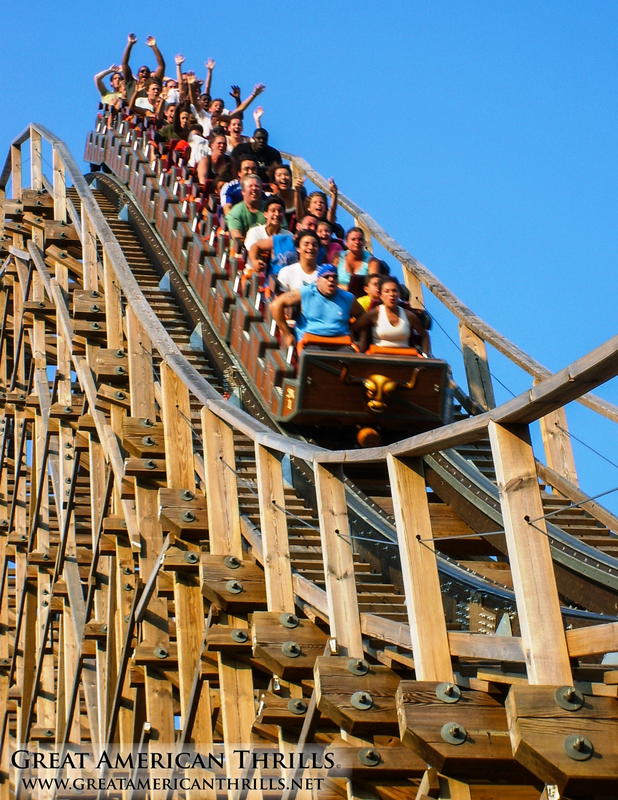 For a complete list of the new for 2014 attractions at Six Flags parks, including some truly insane record-breakers across the country – visit this link HERE.